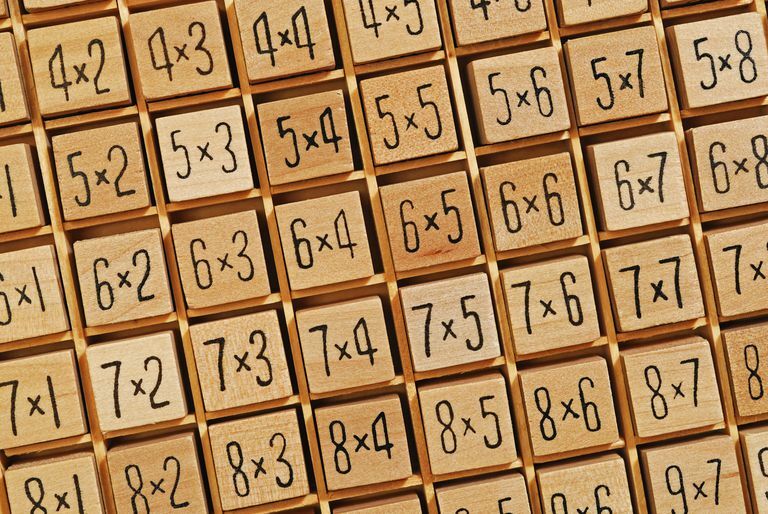 Multiplication is one of the essential elements of mathematics, though it can be a challenge for some young learners because it requires memorization as well as practice. These worksheets help students practice their multiplication skills and commit the basics to memory. Like any new skill, multiplication takes time and practice. It also requires memorization. Most teachers say that 10 to 15 minutes of practice time four or five times a week is necessary for children to commit the facts to memory. Multiplying by 2: Double the number that you're multiplying. For example, 2 x 4 = 8. That's the same as 4 + 4. Multiplying by 10: This is super easy. Take the number you're multiplying and add a 0 to the end of it. For instance, 10 x 7 = 70. For more practice, try using fun and easy multiplication games to reinforce the times tables. These times tables (in PDF format) are designed to help students learn how to multiply numbers from 2 to 10. You'll also find advanced practice sheets to help reinforce the basics. Completing each of these sheets should only take about a minute. See how far your child can get in that amount of time, and don't worry if the student doesn't complete the exercise the first few times. Speed will come with proficiency. Work on the 2's, 5's, and 10's first, then the doubles (6 x 6, 7 x 7, 8 x 8). Next, move to each of the fact families: 3's, 4,s, 6's, 7's, 8's, 9's, 11's, and 12's. Do not let the student move to a different fact family without first mastering the previous one. Have the student do one of these each night and see how long it takes her to complete a page or how far she gets in a minute. Once the student has mastered the basics of multiplication using single digits, she can advance to more challenging lessons, with two-digit multiplication as well as two- and three-digit division. 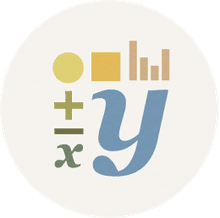 You can also advance student learning by creating engaging lesson plans for two-digit multiplication, including homework suggestions and advice on helping students evaluate their work as well as their progress.